Lok Sabha Elections 2019: Raj Babbar said that he had no message for "a person who shows no decency while speaking and uses bad language". 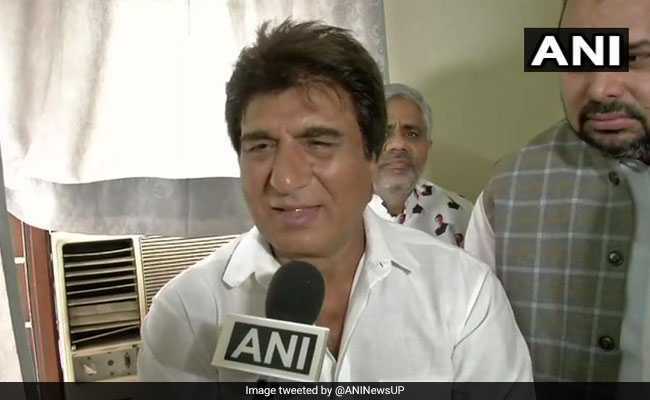 A war of words between Congress candidate Raj Babbar and his rival Guddu Pandit from Mayawati's Bahujan Samaj Party (BSP) in Uttar Pradesh's Fatehpur Sikri has taken a seedy turn. Raj Babbar on Tuesday hit back at his BSP opponent, saying he could not really compete with a person who shows "no decency" while speaking. At a rally on Monday to campaign for the national election, the BSP candidate had used the most offensive language while targeting Raj Babbar, calling his supporters dogs. "Listen dogs of Raj Babbar, I will beat you and your leaders with shoes if you spread lies about me. Wherever I find you, I swear on the Ganga, I will beat you and your middlemen with shoes," Guddu Pandit said on Monday. Raj Babbar hit back today, telling news agency ANI that he had no message for "a person who shows no decency while speaking and uses bad language". He added: "His parents would have given him advice. 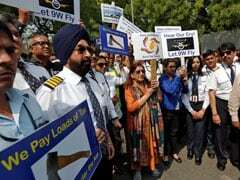 If that did not get through to him then who is Raj Babbar to say anything to him?" Crass language and crude statements have been the hallmark of this election campaign. On Monday, the Supreme Court imposed a temporary ban on four politicians from campaigning or making any public statements. While the BJP's Yogi Adityanath, Union Minister Maneka Gandhi and BSP chief Mayawati have been punished for their communal pronouncements, Samajwadi Party candidate Azam Khan was caught on camera in a vulgar rant against his BJP rival Jaya Prada, his one-time colleague. Himachal Pradesh BJP chief Satpal Singh Satti also uttered an expletive against Congress president Rahul Gandhi at a public event.